The profile I studied was that of Meghan Markle, now known as the Duchess of Sussex, that was written for The Guardian in November 2017 following the announcement of her engagement to Prince Harry. 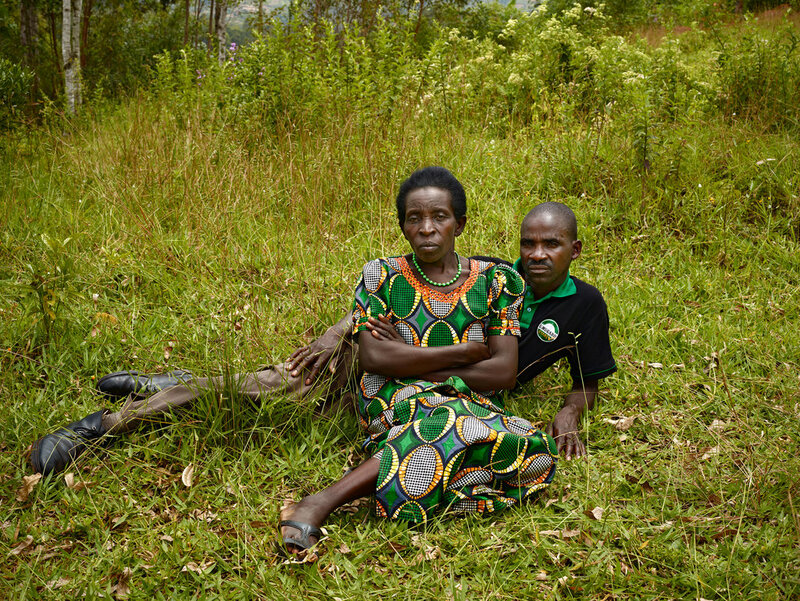 Robert Booth wrote this piece in order for Guardian readers to understand more about both Markle’s background and heritage, detailing the struggles her mother Doria faced raising her daughter in a ‘largely white Valley area of the city’ – this signifies that the writer wanted his audience to consider the personal journey that Meghan Markle has endured, growing up as a mixed race American. 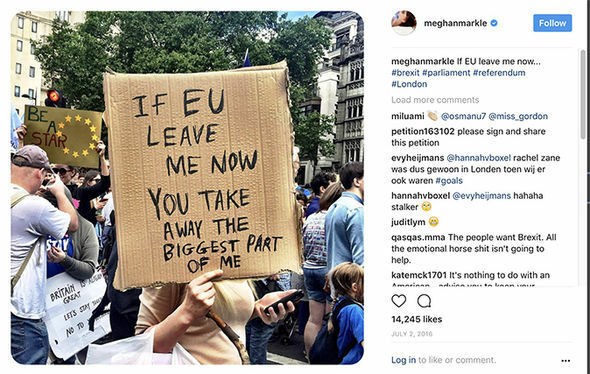 Another technique that Booth used to encourage his readers to think fondly of Markle is by contrasting the way her and Prince Harry have used their influence to speak out on social issues; for instance, Meghan made her views on Brexit extremely clear, posting an image of a placard on her Instagram that stated Britain leaving the European Union takes away ‘the biggest part’ of the United Kingdom. However, being a member of the British Royal Family (BRF) means that you are not allowed to make political statements, therefore Prince Harry has always remained tight-lipped on his opinions. The writer also implies that Meghan Markle will be a great addition to the BRF, mentioning her humanitarian work as a global ambassador for World Vision Canada. This profile about the Duchess of Sussex was published prior to her wedding to the Duke, and it was written in order for the British public to have an informed, well-balanced idea of who Meghan Markle is, and how she is different to any other person that has joined the British Royal Family in the past.